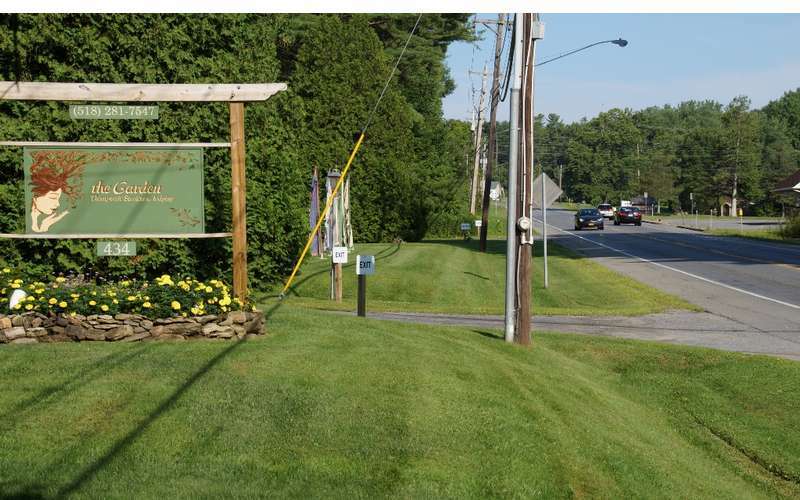 Just north of Saratoga, four minutes to downtown and ten minutes to the Racetrack and Saratoga Performing Arts Center (SPAC), just around the corner from Skidmore College,the Saratoga Garden Motel offers clean, quiet, comfortable and affordable rooms in a rustic Adirondack setting. 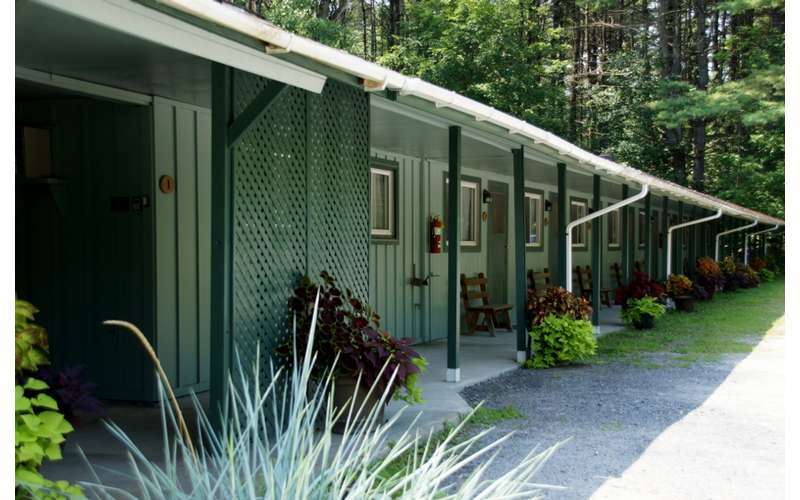 Each room is equipped with air conditioning, cable TV, WiFi, small refrigerator and a microwave. 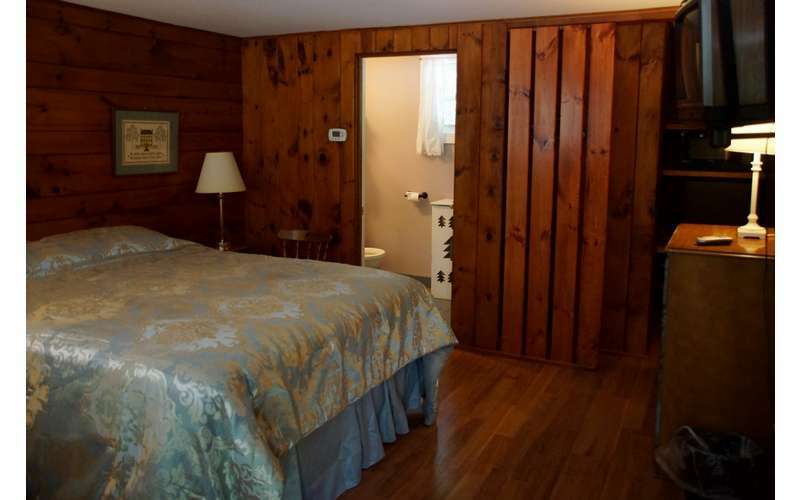 The efficiency has two queen sized beds with a kitchenette. 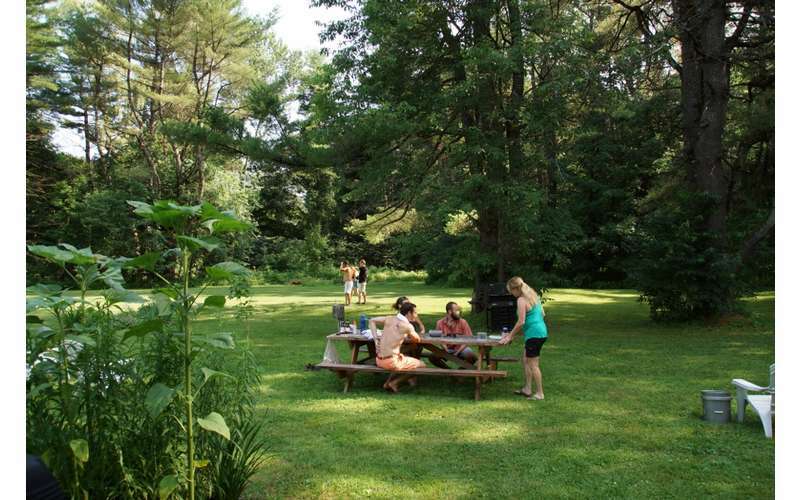 There is a spacious lawn/picnic area with gas grills available in the summer. 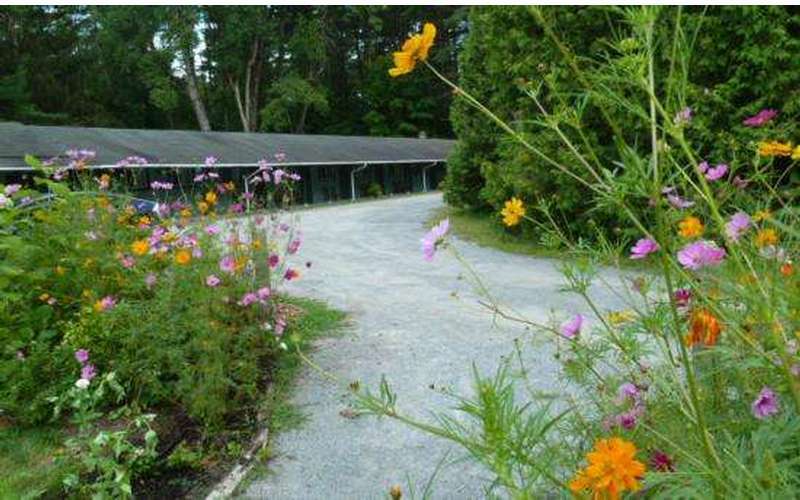 Massage and other holistic services are available just across the driveway at 'the Garden"(Please call ahead for booking). Rates are variable with the season. 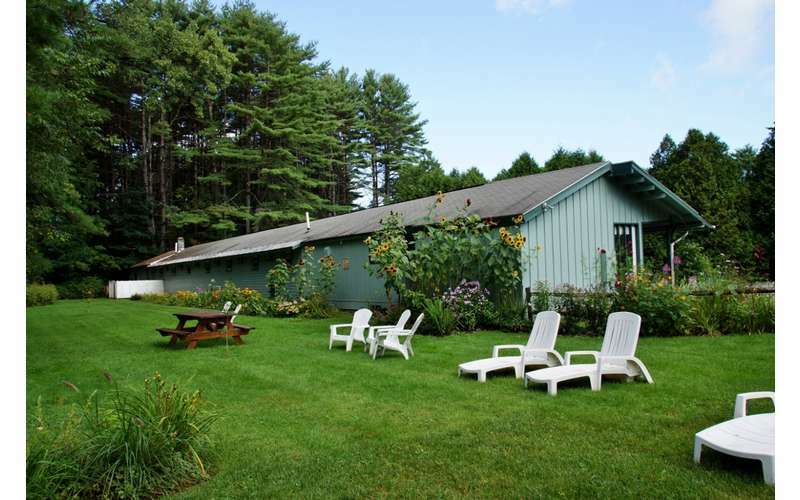 The Saratoga Garden Motel is not your typical "cookie-cutter" motel. 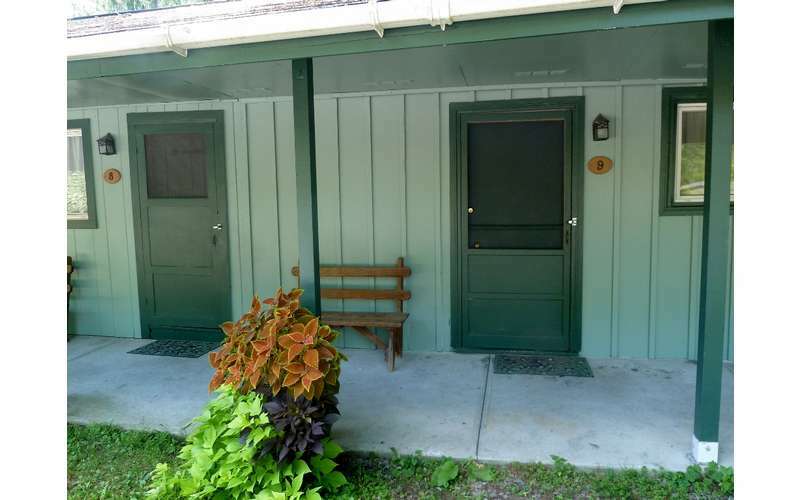 With a wonderful Adirondack charm, we found the motel very clean, inviting, and safe. 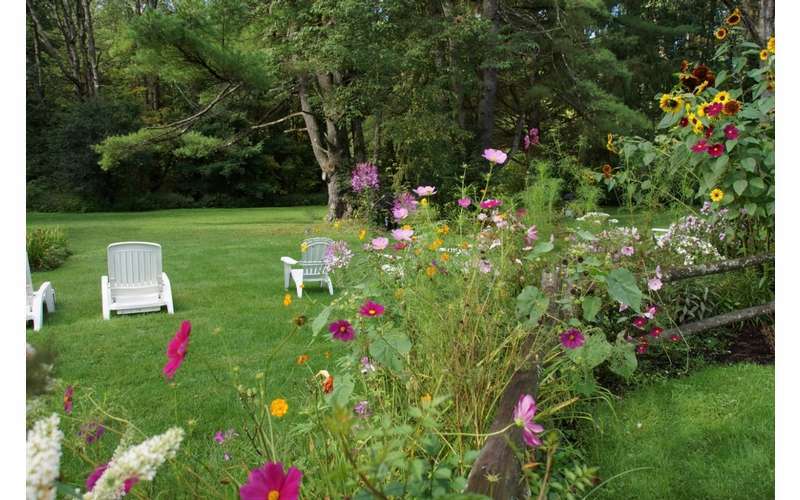 The Garden is on the edge of town, away from the busy traffic, but still minutes to anything in the heart of Saratoga. The staff, Suzanne, Mary, and Mary II were very friendly and attentive to all our needs. My husband surprised me with a massage appointment at the Garden House with the amazing, therapeutic hands of Suzanne. 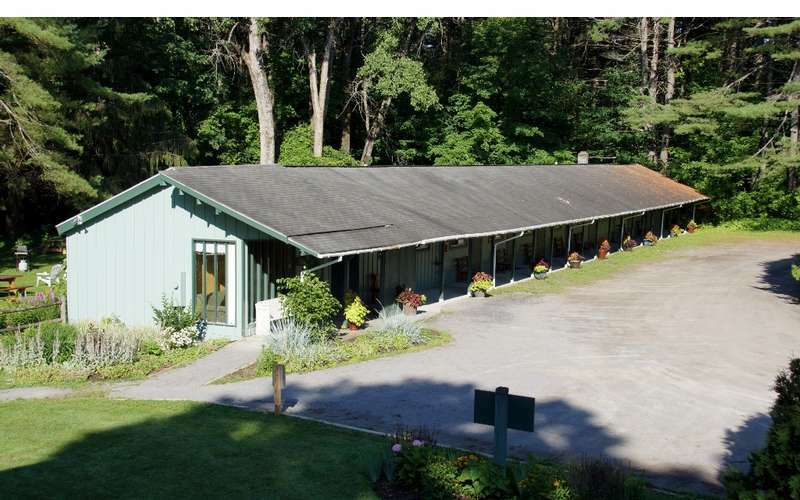 The therapy provided in that one hour appointment and the restful peace we found during our stay the motel made our trip to Saratoga a healing venture. 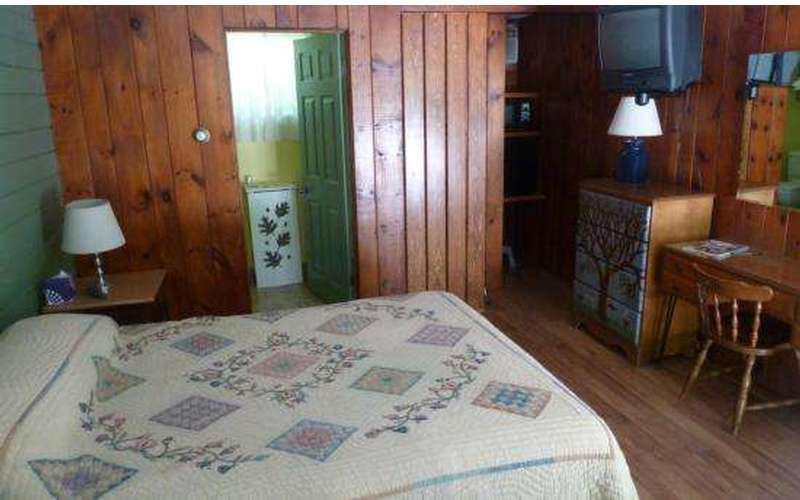 It is GREAT to have such a nice hometown option in the world of big commercial motels. We are eternally grateful to the many wonderful guests we have the honor of serving. Thank you for this lovely comment.